The Notorious B.I.G. 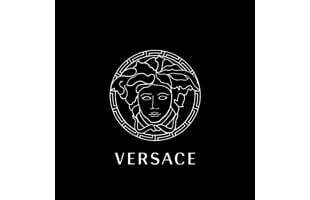 loved Versace and we do too. The Italian fashion recently teamed up with H&M for a dope collab. Check out more of our favorite posts about the Versace brands timeless designs.